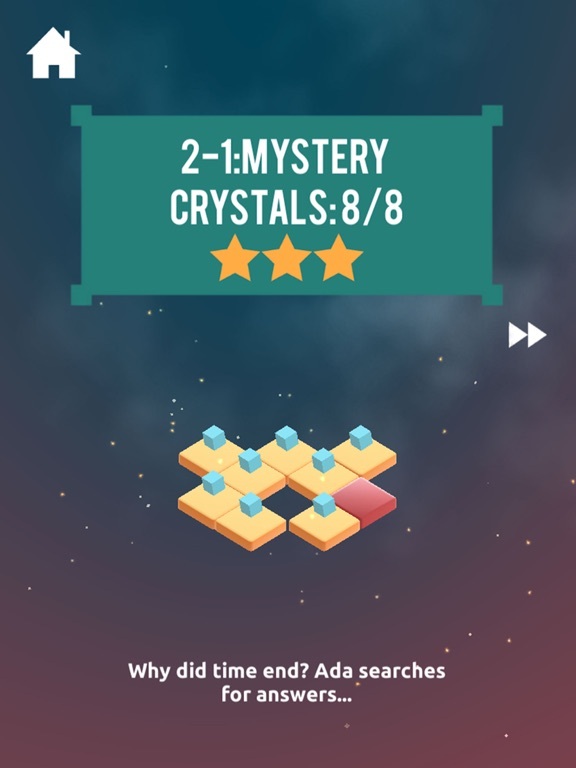 Explore a world where time has ended and solve the board puzzles by picking up crystals! 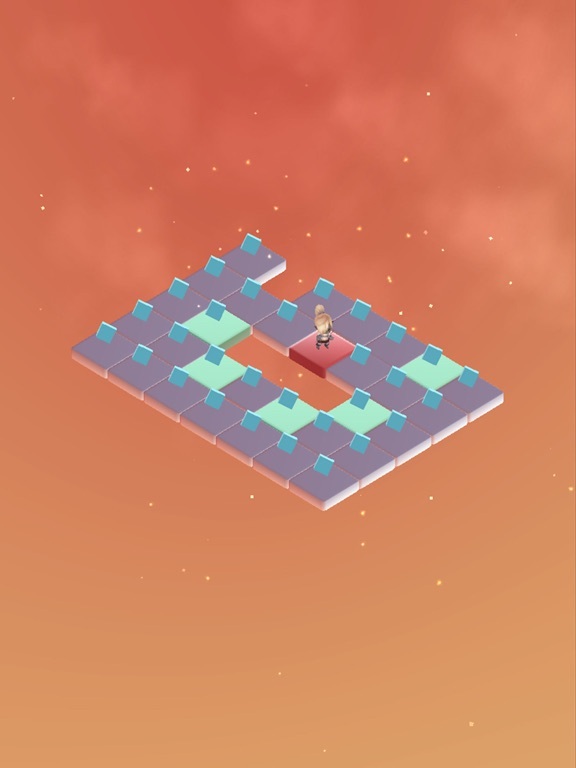 Ada moves in an "L" shape pattern much like a knight moves in chess. 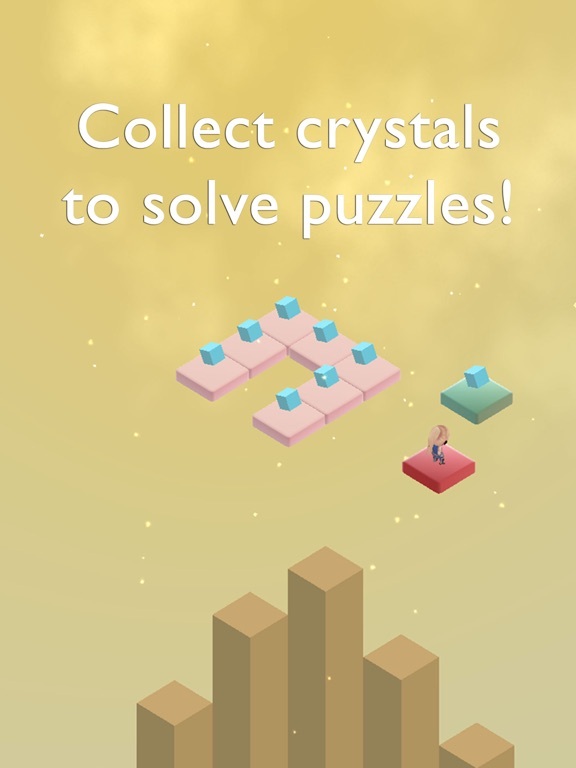 You must help her complete each puzzle by picking up as many crystals as possible before you run out of valid moves. 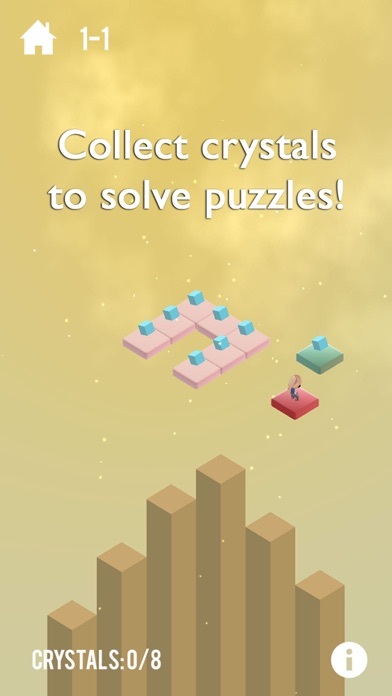 Crystal Planet Puzzle is a simple chess like game gets increasingly difficult as you progress and is a fantastic thinking persons game! Think ahead, plan your moves and enjoy collecting crystals! Relax, chill and plant seeds in your minds garden with no timers or stressful mechanics. 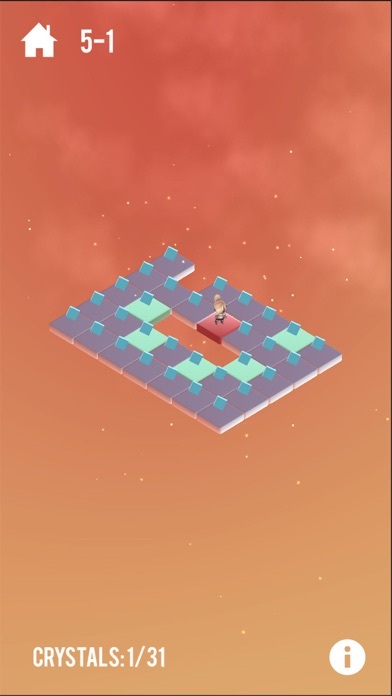 Good for all ages, strong visuals, smooth and smart, brainy, clever game play... a must for young and old alike! 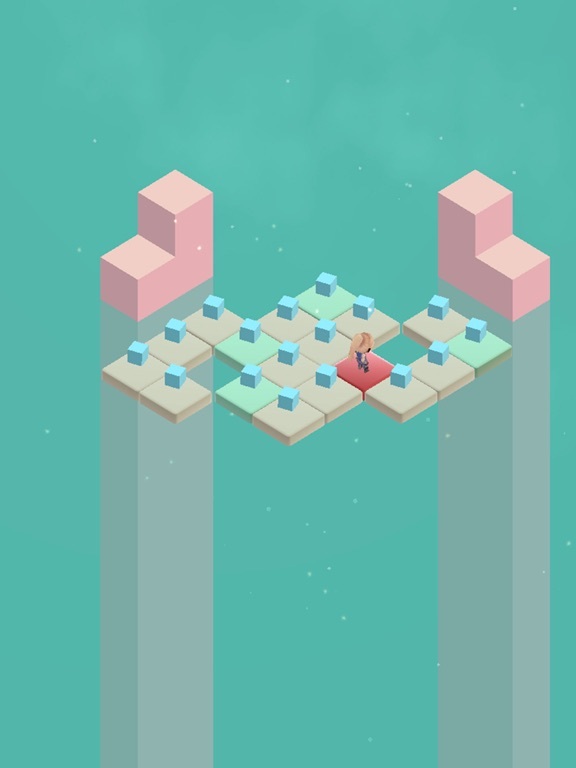 - Heaps of levels to keep the brain busy! 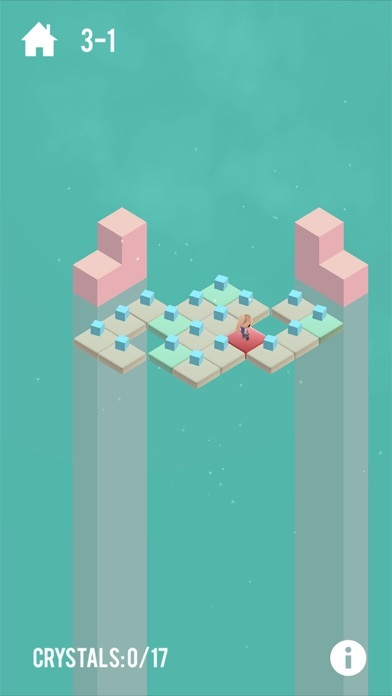 - Simple tap to move puzzle play with clever board designs. 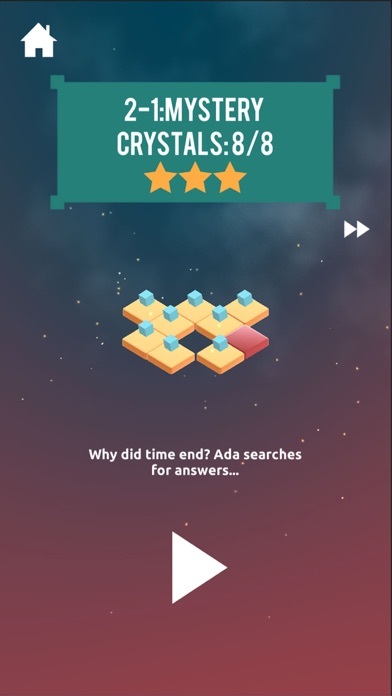 - Enjoy solving the puzzles and progressing through the game with Ada! DOWNLOAD AND SOLVE IT TODAY!